Stockholm. Taken from the main highway at dawn while on our way to Arlanda Airport to pick up my daughter. HD Wallpaper and background images in the Sweden club tagged: sweden image stockholm e4 highway scandinavia sverige travel tourism. 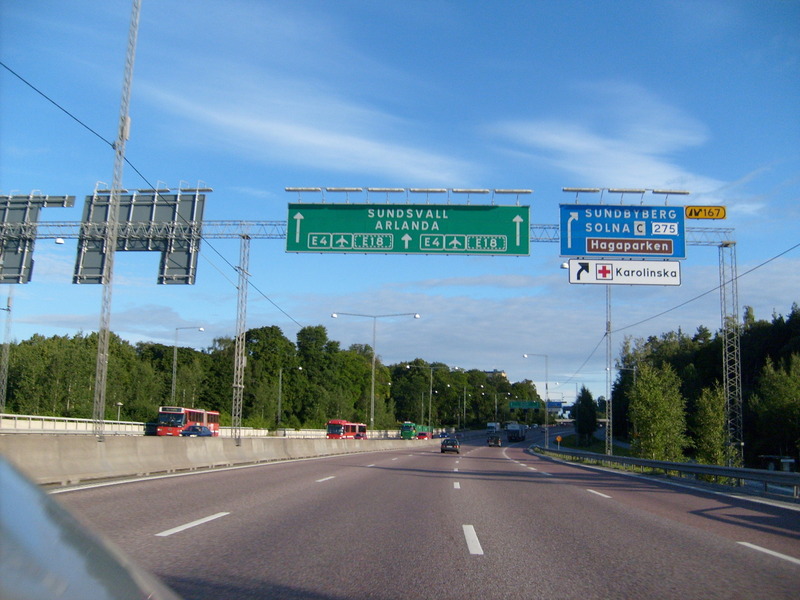 This Sweden wallpaper contains carriageway and pelican crossing. There might also be no parking zone, street, city scene, and urban setting.